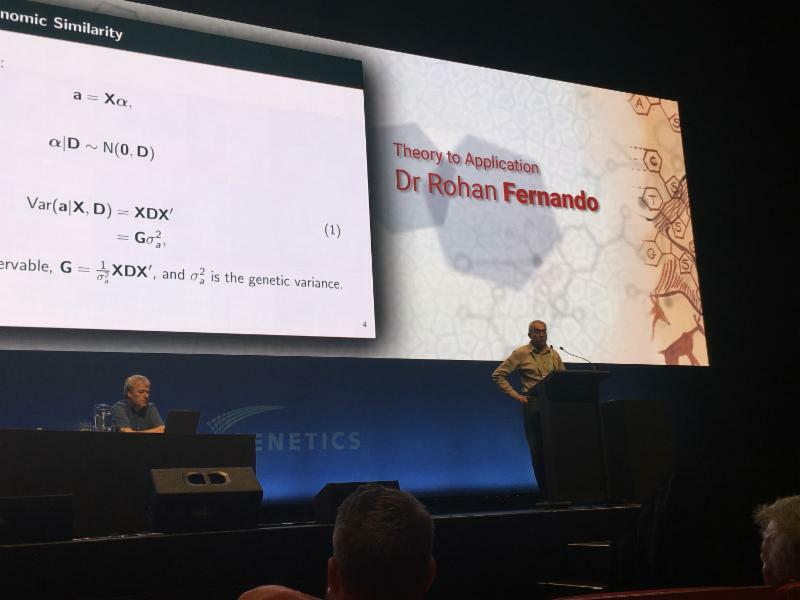 The 11 th World Congress of Genetics Applied to Livestock Production (WCGALP) was held in Auckland, New Zealand, February 11-16, 2018. This premier scientific conference in Animal Breeding & Genetics (AB&G) is held every 4 years. This year, 676 delegates from 48 countries attended and presented 727 oral and poster presentations. The Department of Animal Science at Iowa State University had major impact at the 11 th WCGALP. 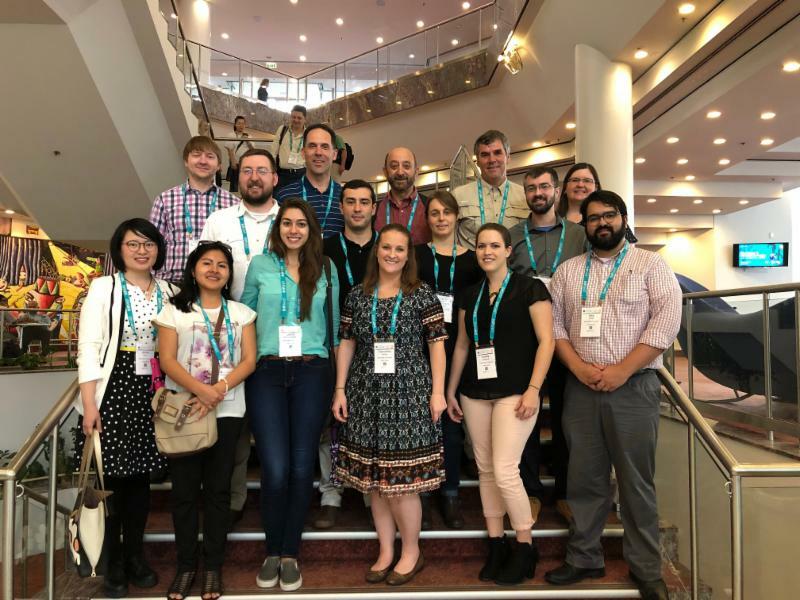 With 19 delegates attending, including graduate students, postdocs, research associates, and faculty, our group was responsible for chairing 4 sessions and for presenting 14 talks and 4 posters. Our group alone represented more than 10% of all US delegates (industry, research, and academia) and was the largest group from the US and second largest group overall! Our ABG members authored 28 papers. 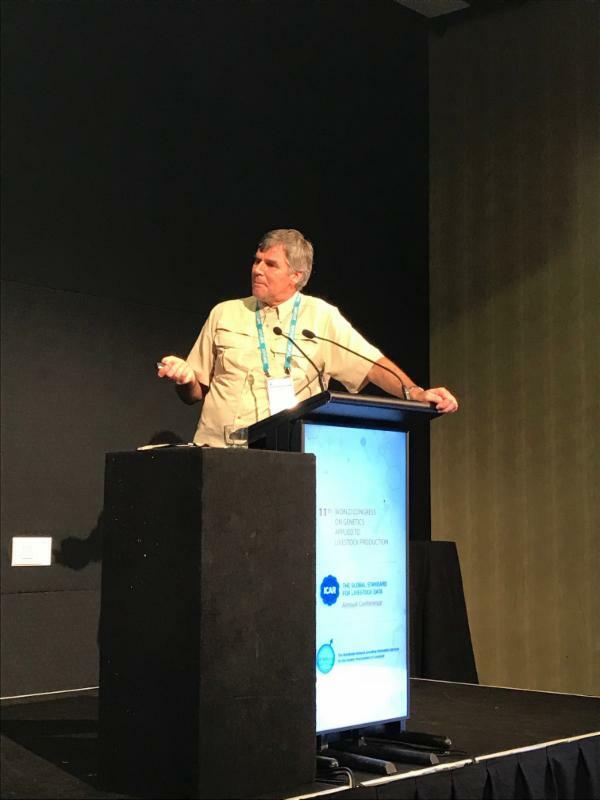 With 12 papers published at this year’s WCGALP, Jack Dekkers, C. F. Curtiss Distinguished Professor, was highlighted at the conference: Dr. Dekkers became third in the number of all-time publications at WCGALP with 61 papers. Way to go, Dr. Dekkers!